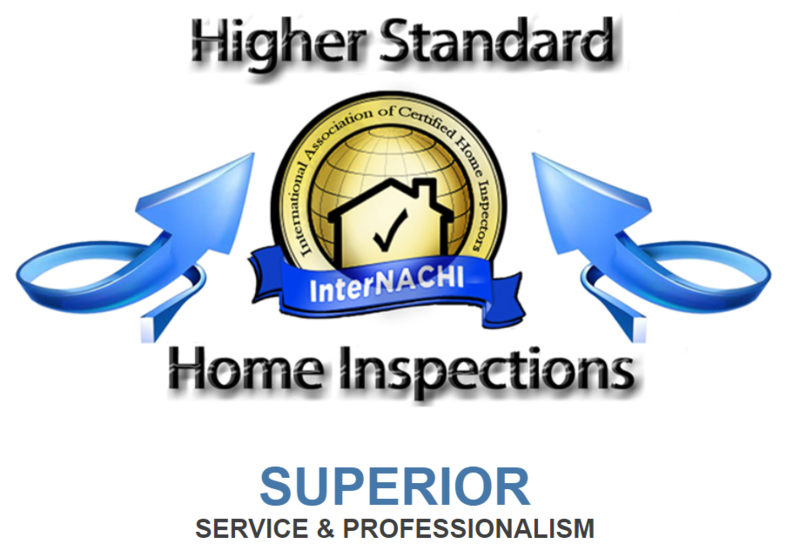 You may be able to prevent with a Higher Standard Inspection! April showers bring May flowers, but they can also cause severe water damage if the proper precautions are not taken. Re-routing water runoff away from your houses foundation can prevent everything from a wet basement to structural failure. 1. Find out why and where the water is entering your house and correct the problem. 2. Areas of negative drainage should be corrected before moisture intrusion causes structural damage. 3. Re-pitch any areas of negative drainage away from your foundation be either adding or removing dirt. 4. Extend downspouts away from your foundation and re-route water runoff to lower laying areas. Moisture intrusion can effect the ability of the soil beneath the foundation to carry the weight of the structure above and may cause structural damage from soil movement. If you have taken these precautions and still have water intrusion, you should consult a professional and take the necessary steps to waterproof your homes foundation. Useful Facts of your home! WATER HAS THE ABILITY TO CAUSE EXCESSIVE DAMAGE TO YOUR HOME!